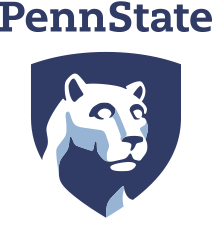 The Donald P. Bellisario College of Communications at Penn State provides the opportunities and resources of a large university with the personalized feel and support of a small school. As the largest accredited program of its kind in the nation, students can find a place where they can fit and succeed. Our four departments — Advertising/Public Relations; Film-Video and Media Studies; Journalism; and Telecommunications — offer five undergraduate majors. Graduate students may pursue a master’s degree in media studies or a Ph.D. program in mass communications, with several distinct areas of emphasis.